All too often, science is falsely pitted against Faith to disprove the tenants of Christianity. 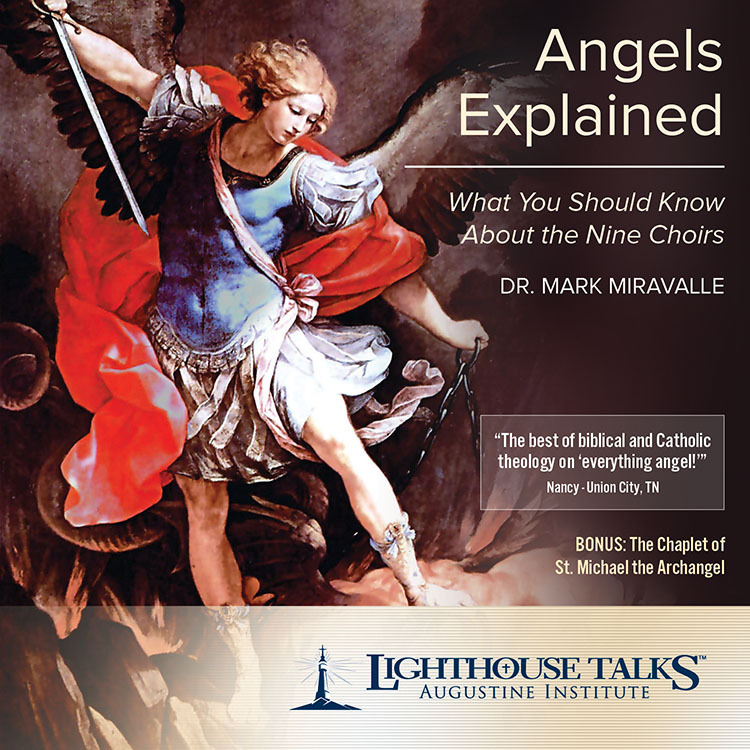 In this informative talk, Fr. 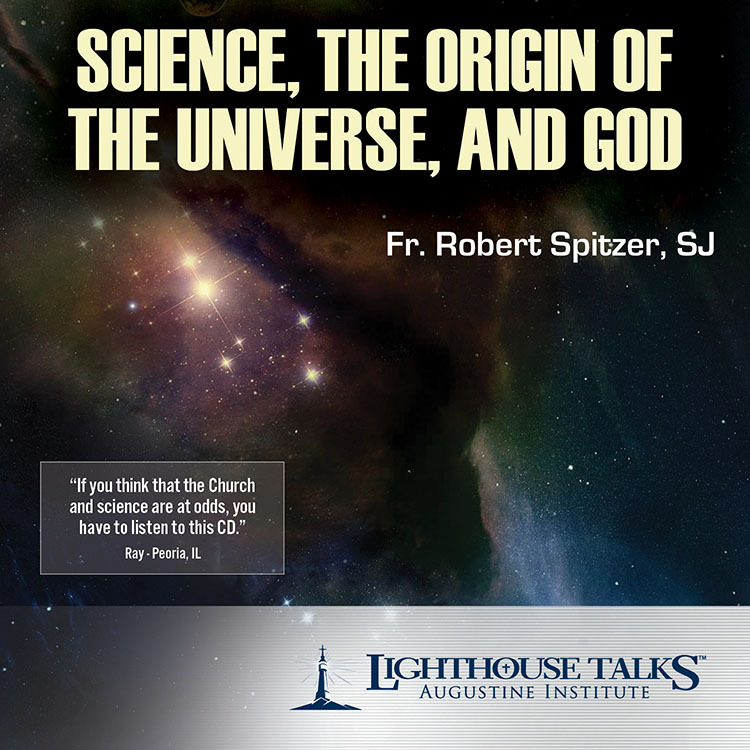 Robert Spitzer, SJ – expert in physics, philosophy, and theology – debunks this powerful myth as he discusses the Big Bang and the Origin of the Universe with sound reason, credible science, and faithful theology. 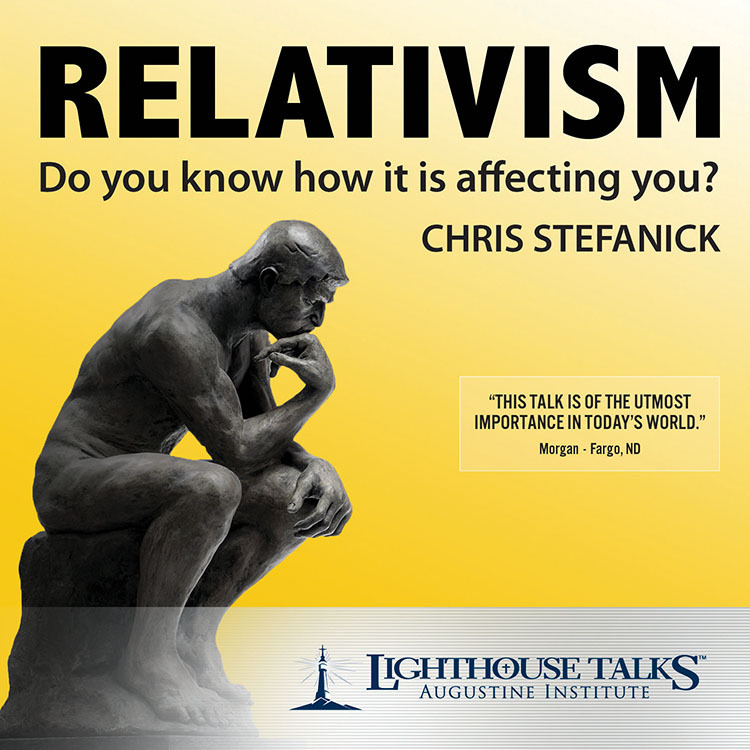 This talk is a must-listen for anyone wrestling with the biggest questions regarding Science and Faith. Visit Fr. Spitzer's website for more information and material on this subject at www.magiscenter.com. Today, it is more important than ever to understand how the voice of science and our ordered universe clearly testify to the existence of an all-powerful God. In this informative talk, Fr. 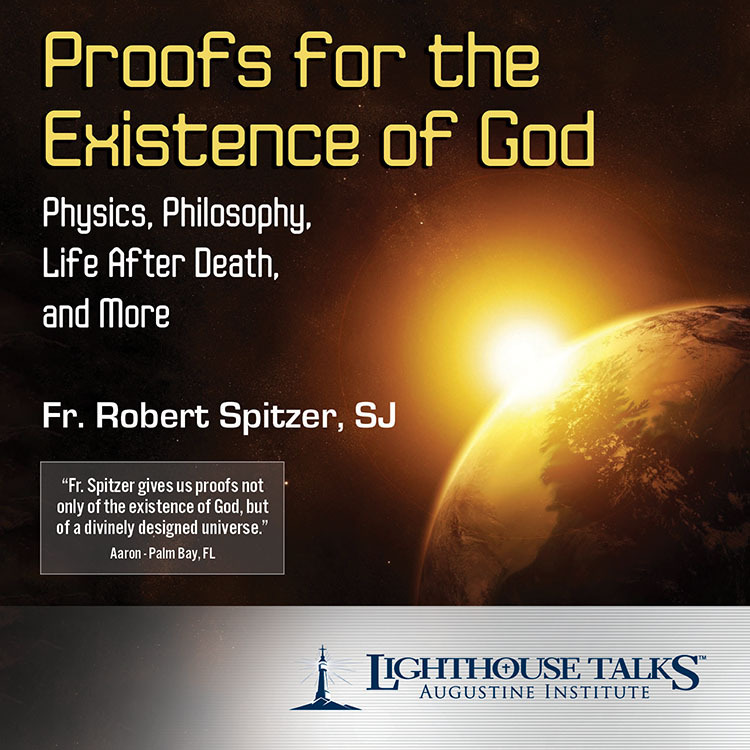 Robert Spitzer – an expert in physics, philosophy, and theology – explains how modern scientific findings and recent medical studies support what is clearly understood through Christian Faith. 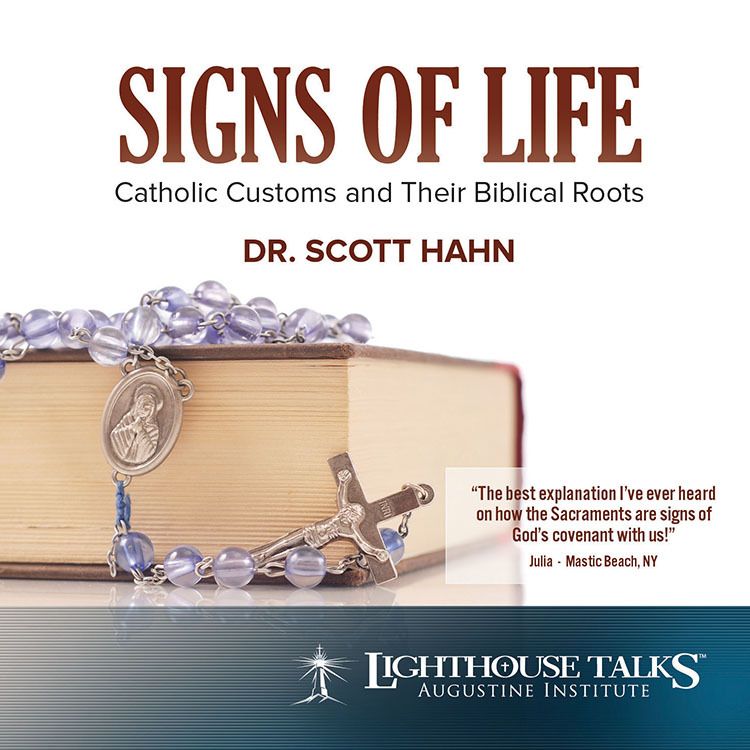 In this informative and dynamic presentation, Dr. Scott Hahn guides us to a deeper faith through the Old Testament historical roots that underlie Catholic beliefs and practices. 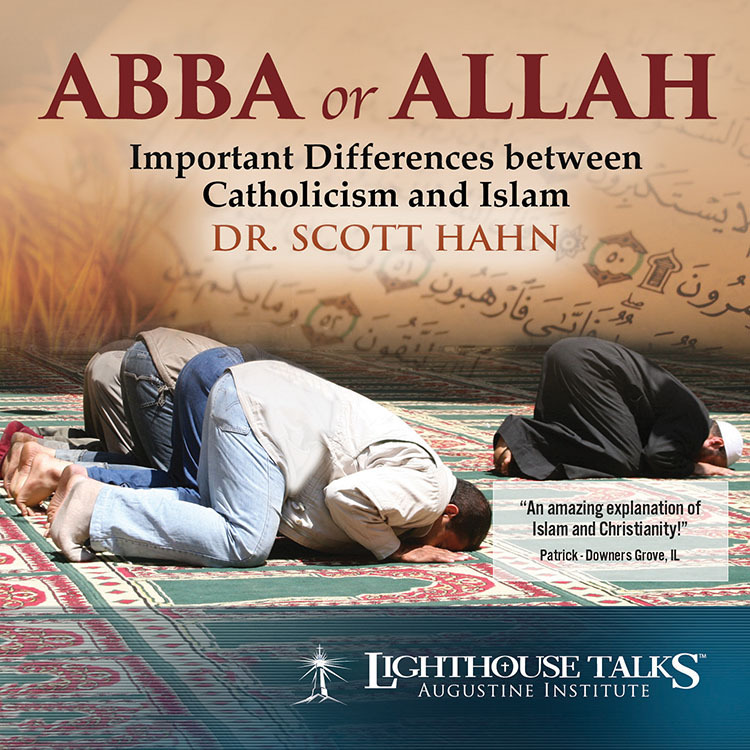 Dr. Hahn clears up common misconceptions about specific liturgical rituals and traditions, and responds thoughtfully to the objections raised about them. 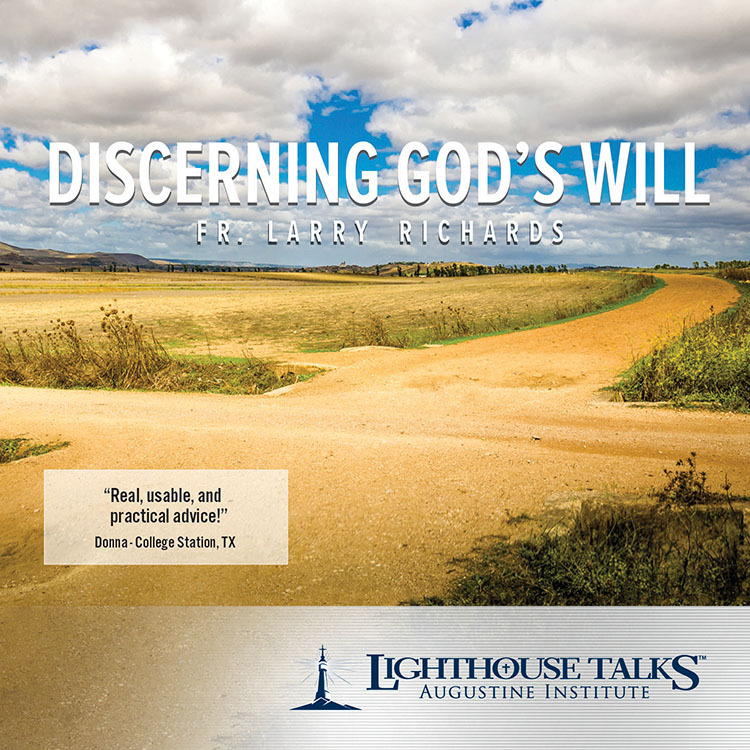 Join noted Professor of Theology and author, Fr. 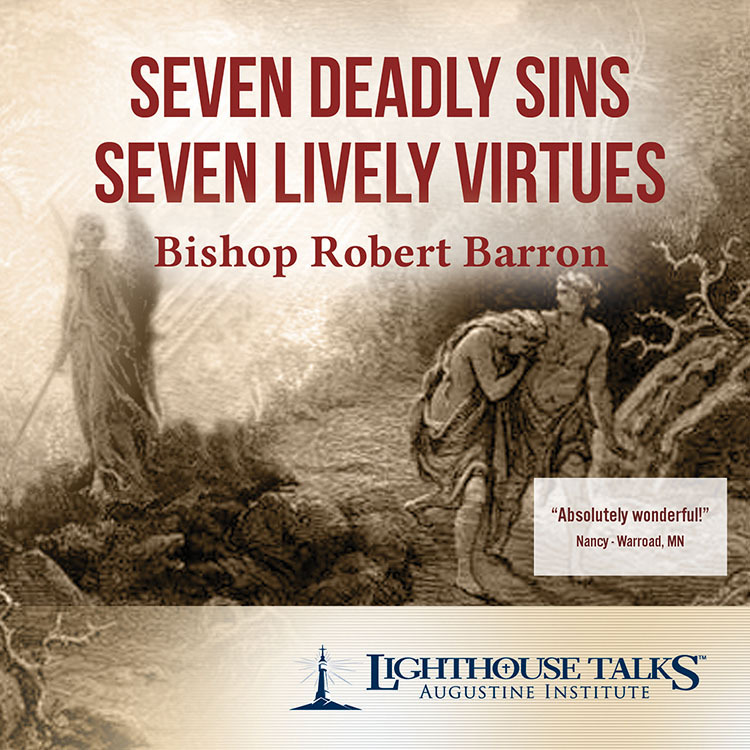 Robert Barron, in this revealing presentation as he sheds light on the Seven Deadly Sins - those great spiritual blocks that inhibit our relationship with God and others - and the antidote to them, the Seven Lively Virtues! Fr. Barron uses Dante's DIVINE COMEDY to expose these sinful patterns in our lives and show how they are effectively counteracted by the cultivation of virtue through the development of the gifts of the Holy Spirit. This fascinating journey shows the path that God has designed to lead us to health, happiness and holiness. 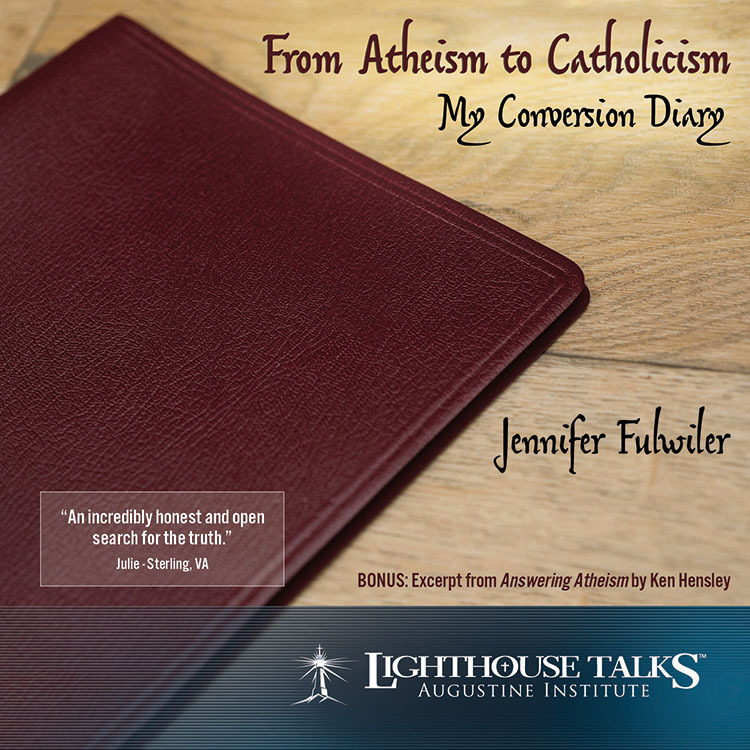 Jennifer Fulwiler is a popular writer and speaker from Austin, Texas. In this compelling presentation, she recalls her spiritual journey —one which ultimately led her to enter the Catholic Church after having lived a life of atheism. Jennifer is a regular contributor to the National Catholic Register and frequently appears on Catholic radio and EWTN. Her highly anticipated book, Something Other Than God, is now available in an audio book format.